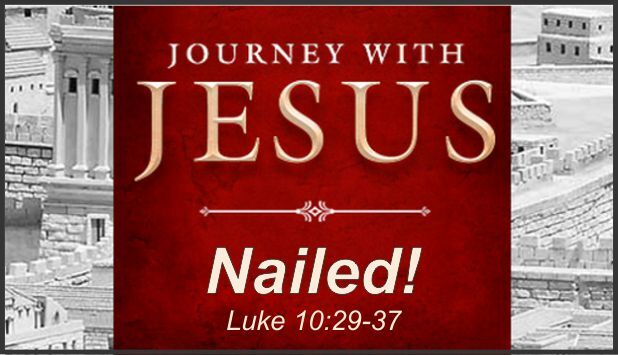 Description Jesus nailed him! There is no wiggle room. He is guilty with a capital “G”. You can’t appreciate the life that resurrection brings without understanding the depth of despair that sin brings. ← How Can I Go to Heaven?